Samsung’s upcoming flagship phones are only a few weeks from being announced. The Galaxy S10 series will be revealed during the Samsung Unpacked event scheduled for February 20th. We expect the company to announce up to four variants, including one with 5G support. Most of the specifications of the phone and the design have already been leaked several times. The phones have also been certified by various online agencies. Now, another certification agency has give them the green light. Brazil’s National Telecommunication Agency Anatel has certified three variants of the Galaxy S10; the listing was first spotted by Nashville Chatterclass. 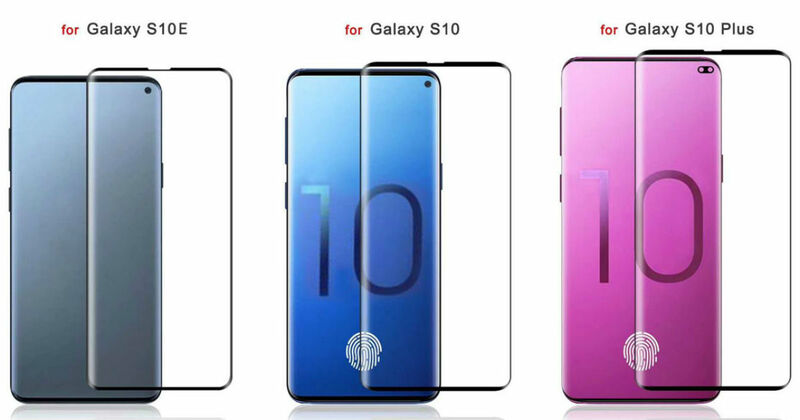 The models are only differentiated by battery size, which means that these are probably the Galaxy S10 Lite, Galaxy S10, and the Galaxy S10 Plus. The devices carry the model number EB-BG970ABU, EB-BG973ABU, and EB-BG975ABU. The important numbers to note in these model numbers are 970A, 973A, and 975A, which represent the Galaxy S10 variants. As you can see in the certification listing above, the 970A variant is most likely the Galaxy S10 Lite, which is shown to have a 3,000mAh battery. The standard Galaxy S10 variant with model number 973A has a 3,300mAh battery. Finally, the larger Galaxy S10 Plus with model number 975A is carrying a 4,000mAh battery. Now, this coincides with reports suggesting that the Plus model will have a large 4,000mAh battery. We will have to wait till Samsung announces the phones officially to learn about all the specifications. For now, we know that the Galaxy S10 series will use Samsung’s Infinity-O display and be powered by the Snapdragon 855/ Exnos 9820 chipset. Recently, details regarding the pricing of the Galaxy S10 variants had also leaked online. The basic Galaxy S10 Lite will be the cheapest and cost around €780 (roughly Rs 63,500), the standard Galaxy S10 could cost up to €1,180 (about Rs 96,000), while the Galaxy S10 Plus would be priced around €1,600 (approximately Rs 1.3 lakh) for the top model.